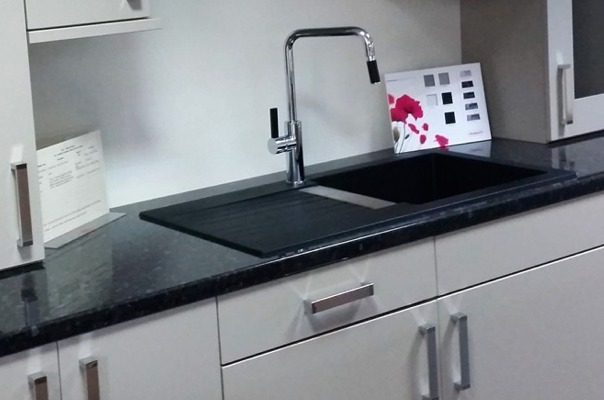 At Barlows you can choose from a range of laminate worktops, upstands and splashbacks. There is a selection of décor finishes available to compliment your kitchen colour scheme. We can provide samples available upon request of our Instore range of worktops. Worktop trim and matching Colorfill is available. We also have a large selection of order in worktops on display in our showroom. Subject to availability the worktops normally take 2-3 days to arrive at our store. Visit our showroom to view sample blocks from all ranges, worktop samples can be ordered upon request.